Blue River Design worked in partnership with Arts and Business and Commissions North to transform derelict railway gates at its Newcastle offices by inviting artists to use them as a showcase for experimental new artworks. 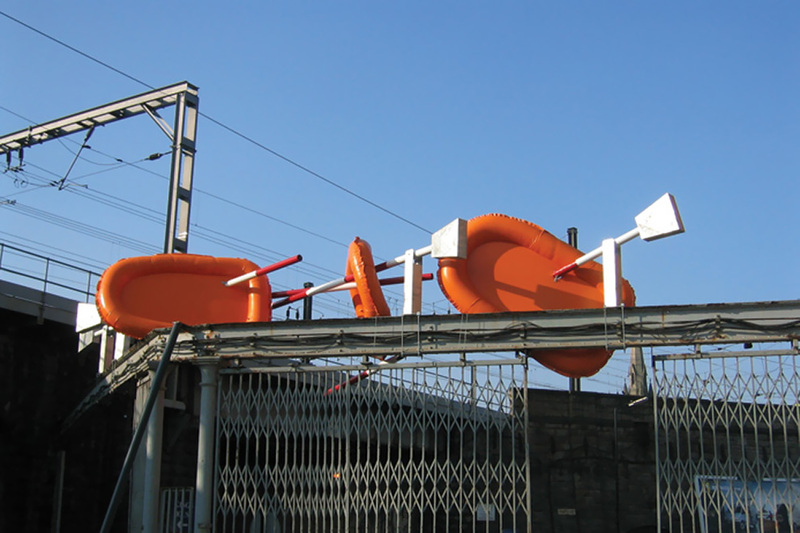 Wolfgang Weileder's 'Barriers and Dinghies' was the first installation to be commissioned as part of Project Blue. My role was to support the project and identify artists.